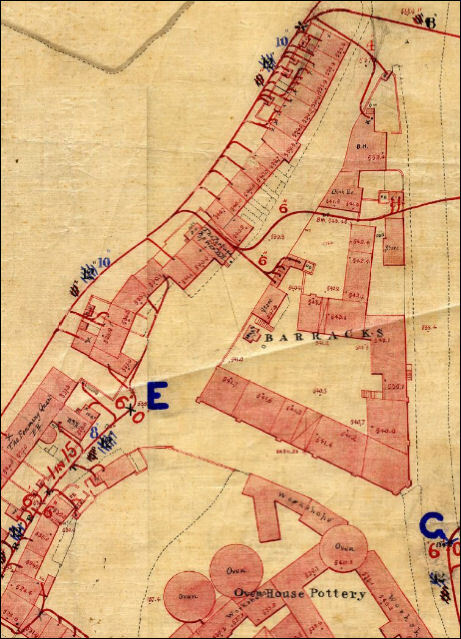 Originally the parish workhouse of Burslem - after a new workhouse had been built the buildings were then used as a barracks. 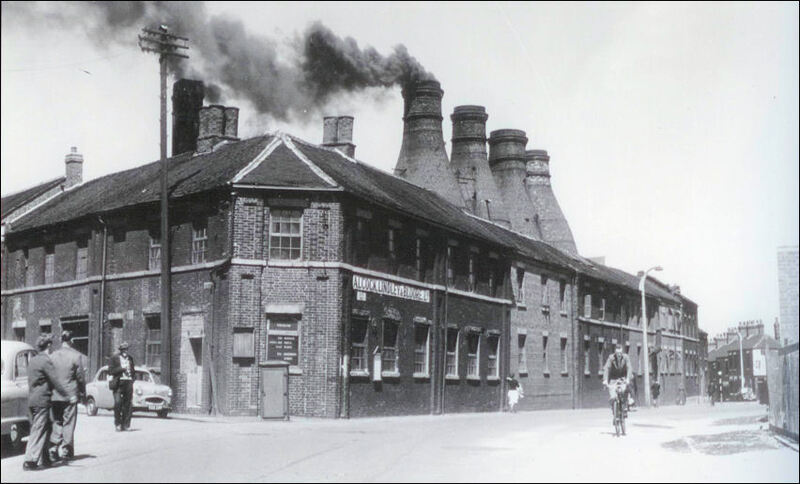 In 1857, purchased by James Vernon and converted into a pottery manufactory. 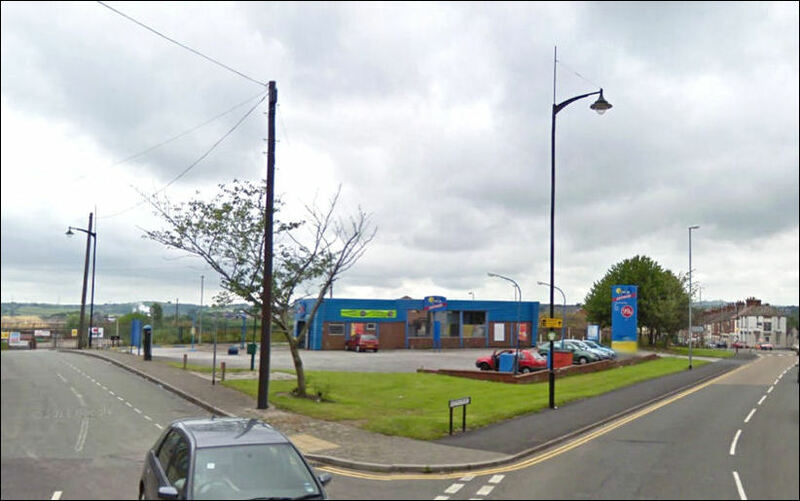 In 1862, the works were taken by the firm of Bodley & Harrold and shortly afterwards Edward F. Bodley & Co. this company closed 1898.
c.1925 Messrs. Alcock, Lindley and Bloore (who also had pottery works in Hanley) purchased the Scotia Works in Burslem. 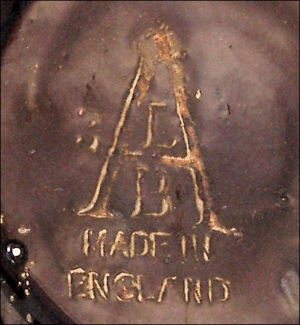 The Burslem Pottery Co. Ltd continued to operate at the Scotia Works until c.1933. Most of the bottle kilns are countained in the buildings, only the top of the hovel shows above the roof. The smoke shows that only one of the kilns is firing - the firing was 20% of the cycle. 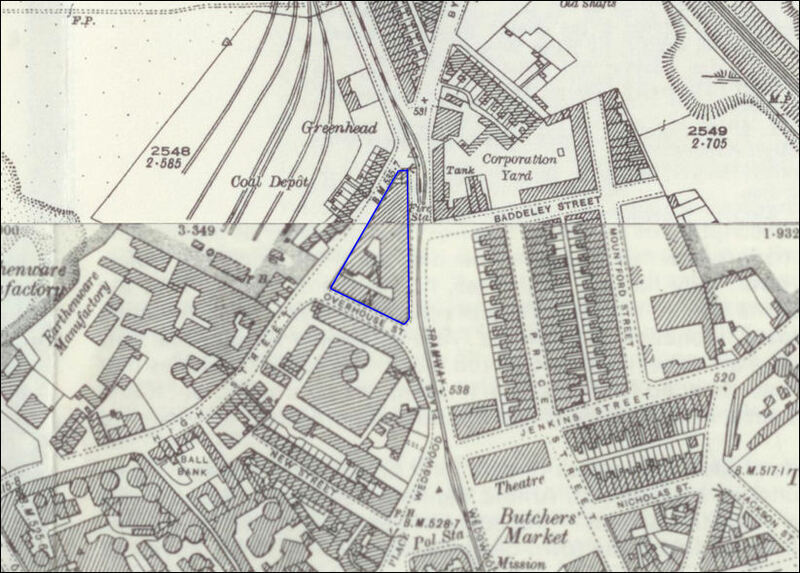 A new workhouse was built at Greenhead in 1780 and was enlarged in the 1830's to hold 300. It had only 152 inmates in 1838, but this figure was a large increase on the average for the previous few years. After a new union workhouse in Turnhurst Road, Chell, was built c. 1838–9. The old parish workhouse was leased out as an infantry barracks by the early 1850's and was sold by the guardians in 1857 for £1,000. 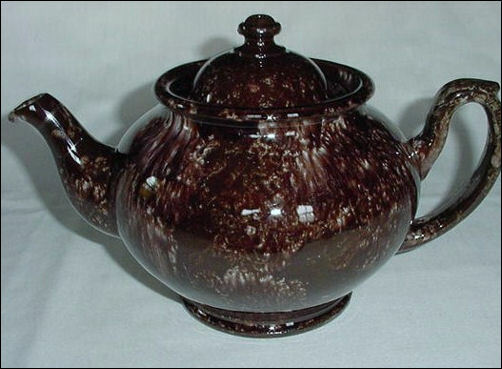 It was bought by James Vernon who converted it into the Scotia Pottery. 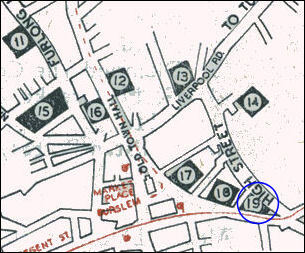 "This manufactory was originally the parish workhouse of Burslem. 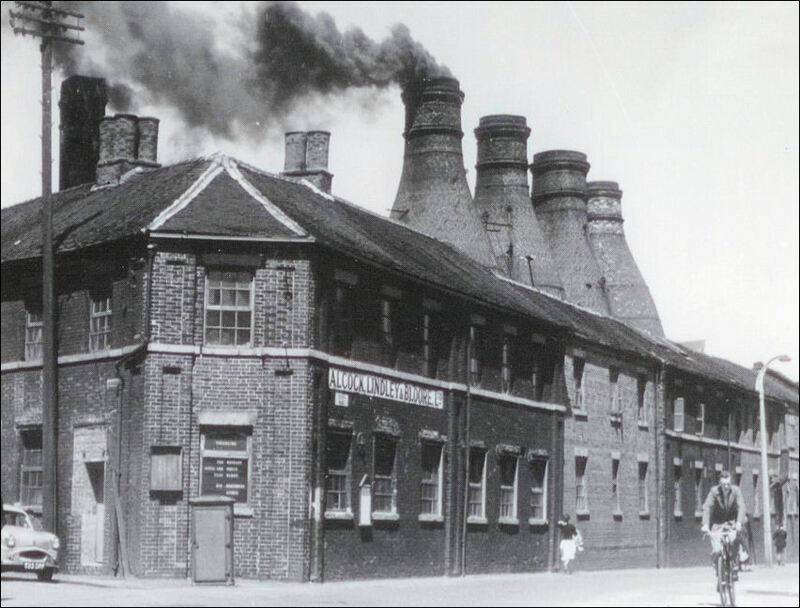 It was then, in 1857, converted into a manufactory by James Vernon who, in 1862, was succeeded by the firm of Bodley & Harrold and shortly afterwards Edward F. Bodley & Co., who in 1880 changed to Edward F. Bodley & Sons and in 1881 removed to the New Bridge Pottery, Longport. At these works, the usual descriptions of earthenware, printed, enamelled and gilt, and "ironstone china', for steamship and hotel use, were made. The bodies and glazes were considerably improved by the manager, Edward Beardmore. 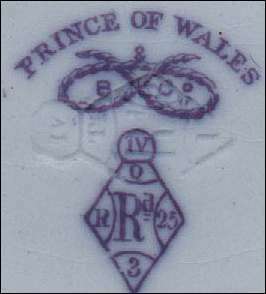 The mark was the Staffordshire knot, with the words SCOTIA WORKS. This firm ceased in 1898." 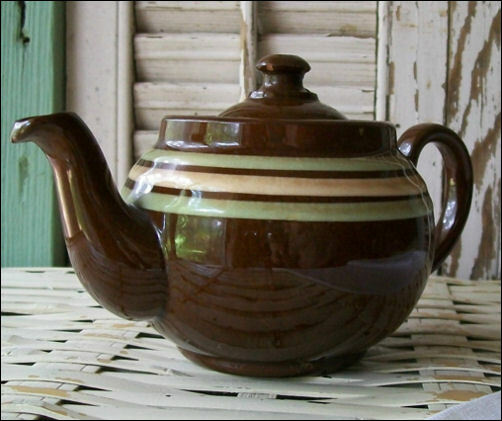 Bodley potters - The Bodley family operated 3 pottery works, one of them was the Scotia Works.